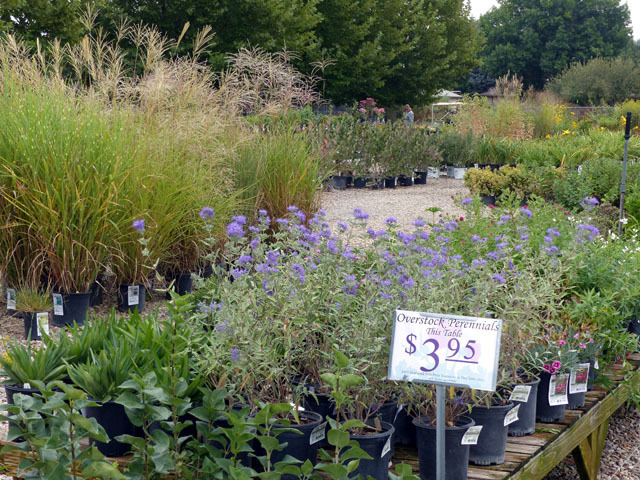 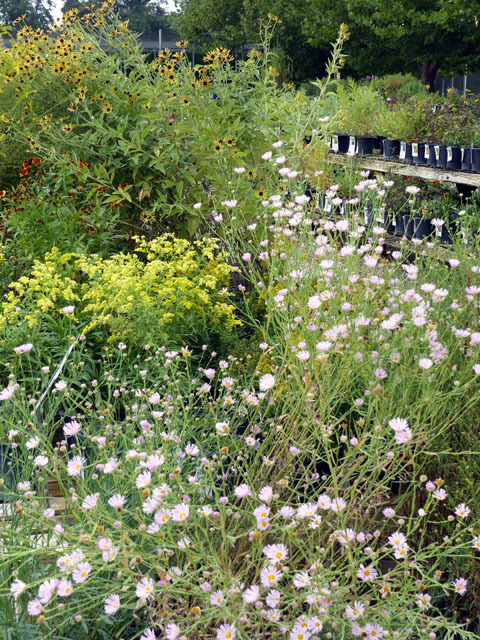 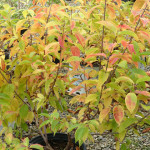 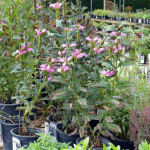 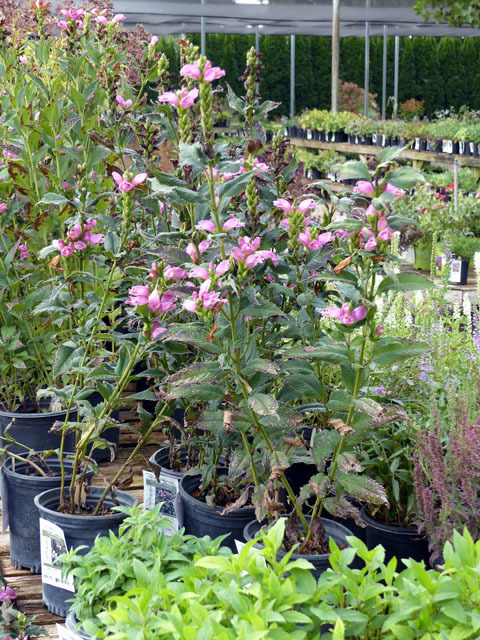 The Nursery has been completely RESTOCKED with FRESH PLANTS and we’re ready for another great weekend. 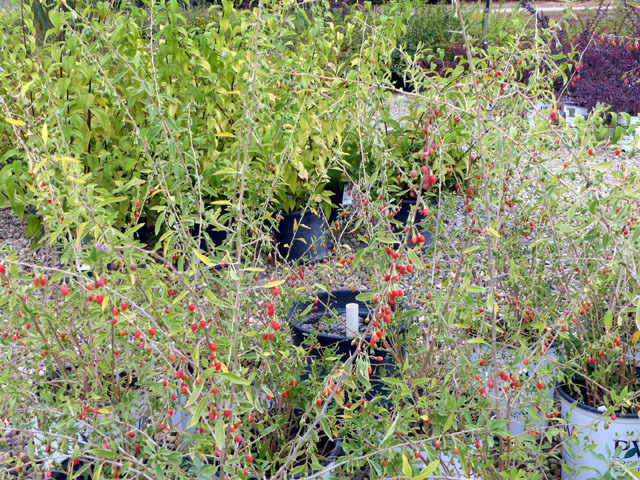 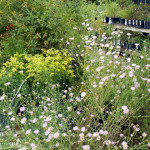 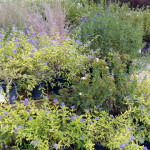 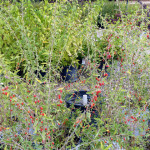 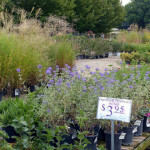 We’ve still got a table full of OVERSTOCK plants at $3.95 each with new varieties added weekly. 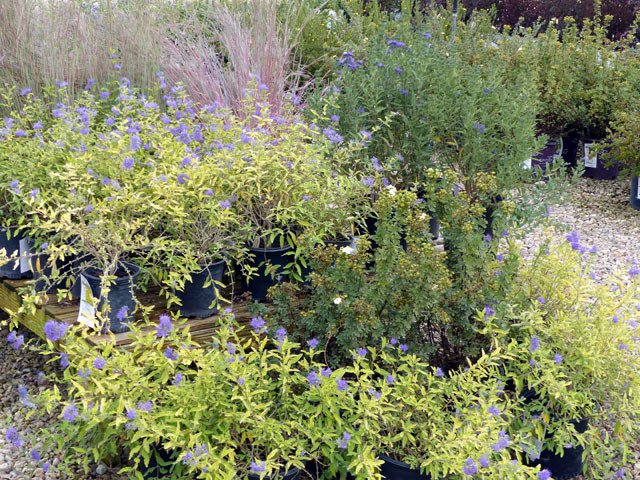 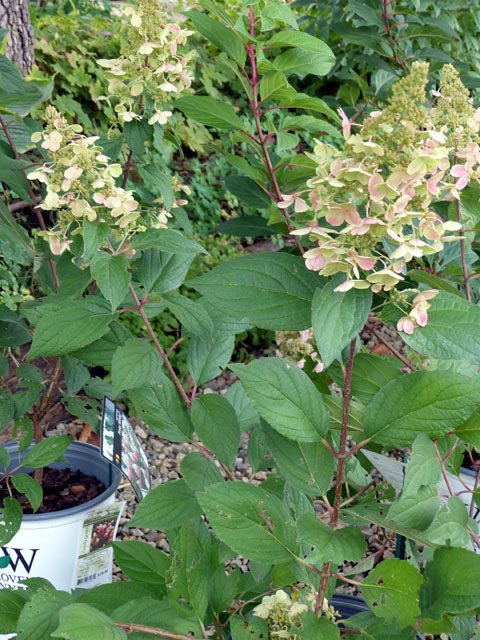 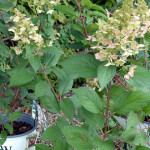 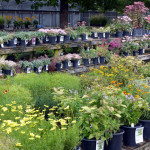 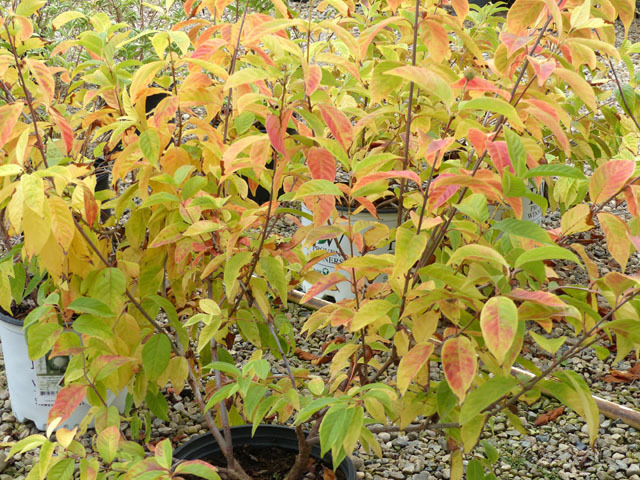 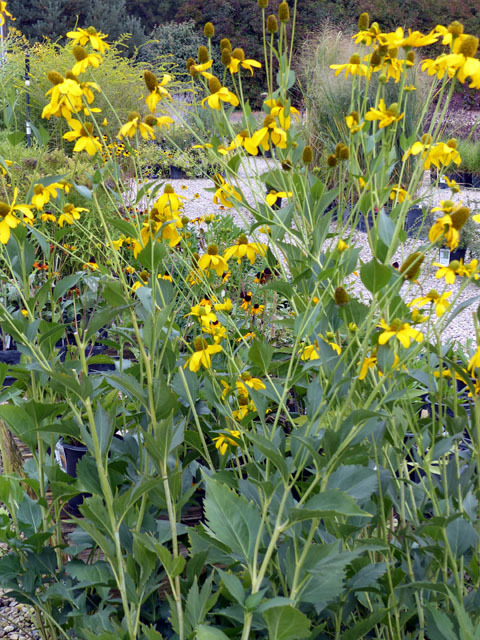 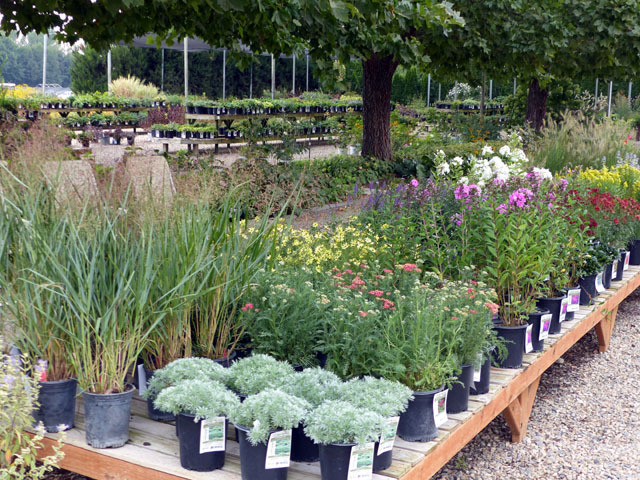 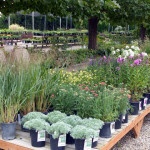 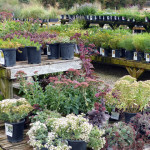 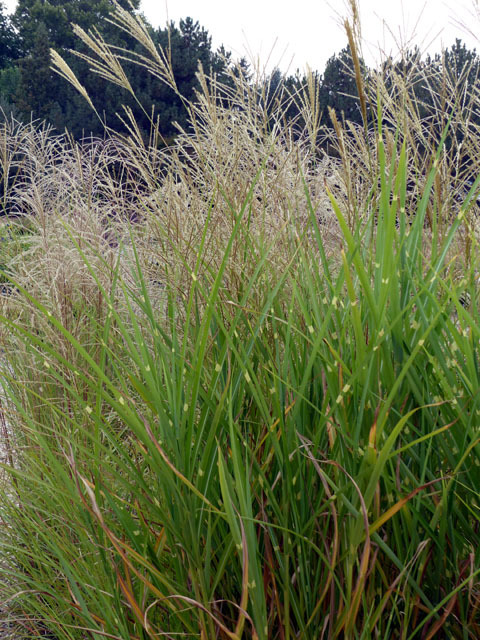 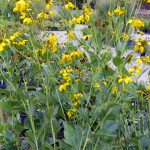 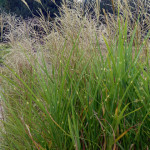 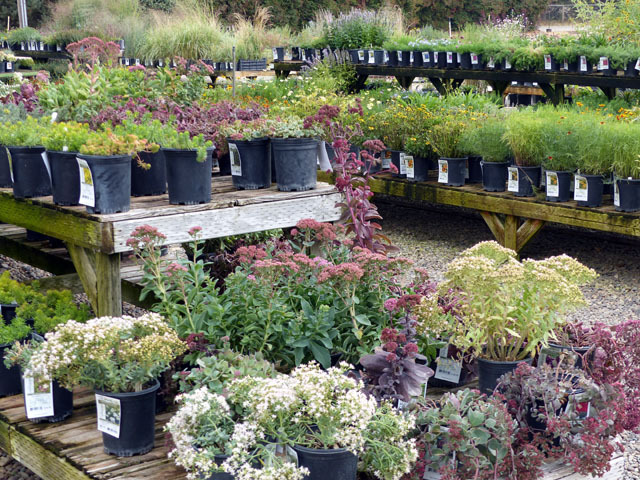 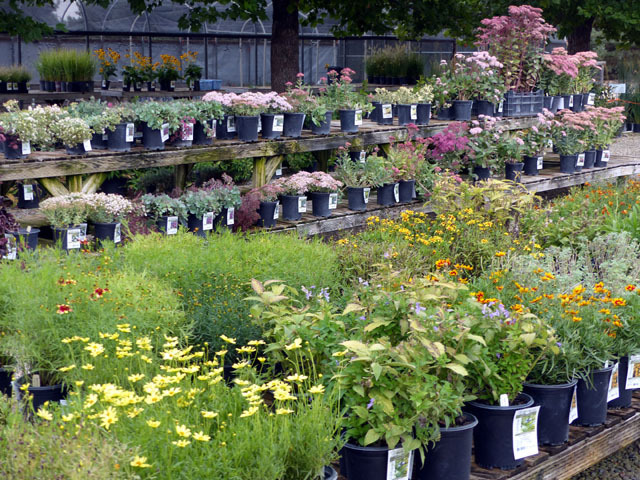 Check us out for the best selection of LOCALLY GROWN premium Perennials, Grasses and Flowering Shrubs in the Boise Valley.